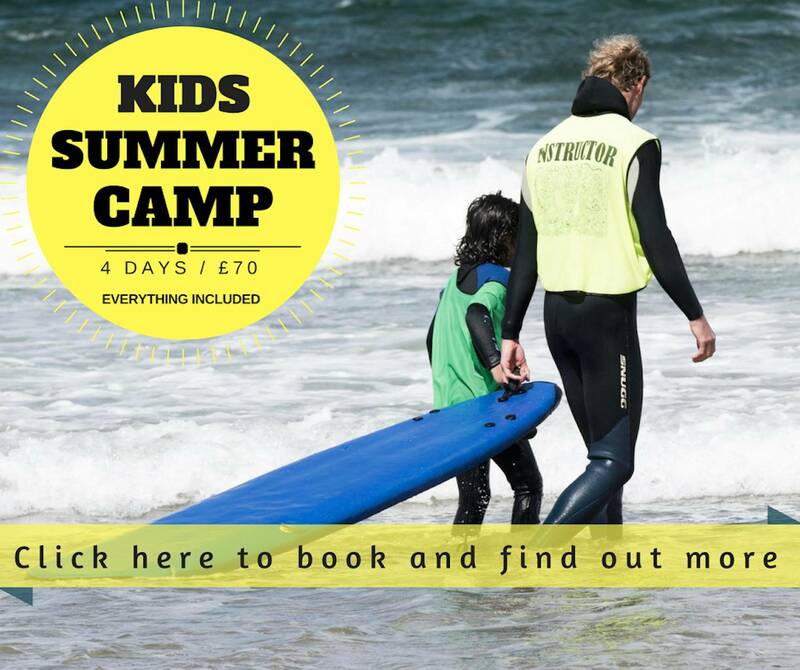 Four Days Kids Camp for only £70. The Kids Camp runs from Monday - Thursday and you can either choose the morning slot from 10-12 or the early afternoon slot from 1-3. The Summer Kids Camp runs from July until the end of August. All Equipment + Drink and Snacks are included plus pictures and a wee movie of your child's surf sessions. Childcare options are also available. 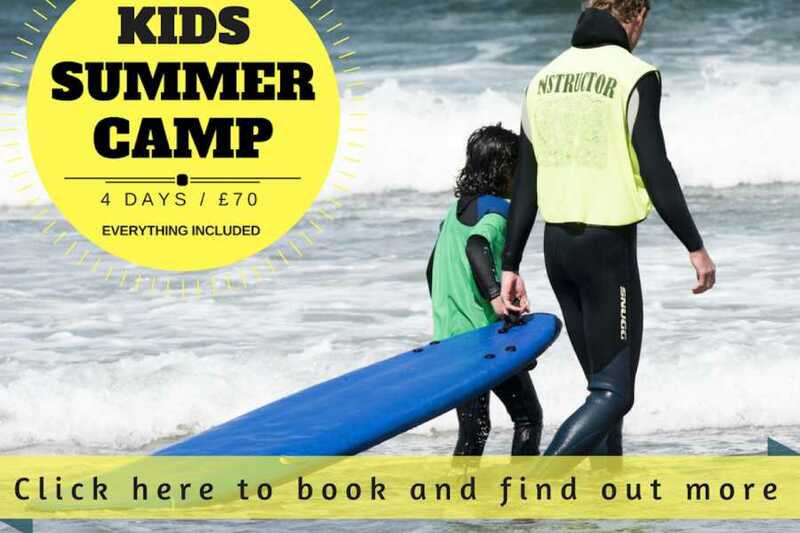 We work together with the dedicated team from Millstrand Primary School who can look after the wee ones before or after the Surf Camp. Please give us a ring on +44 (0)79 3595 2532 if you are also interested in the childcare option.